Dallas Film announced the full lineup for the 13th annual Dallas International Film Festival (DIFF) powered by Capital One. The films include five World Premieres, one U.S. Premiere, 37 Texas Premieres and 15 Dallas Premieres. 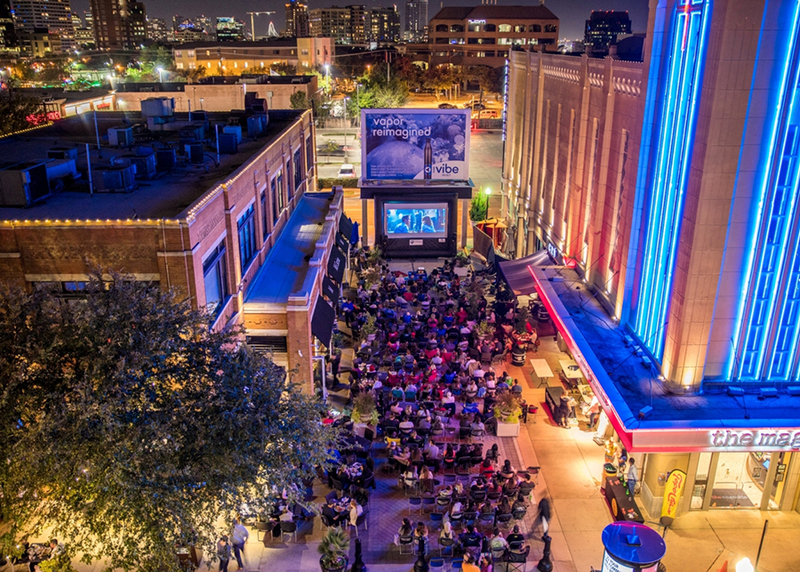 The festival, which is the largest film festival in North Texas, will be held April 11 to April 18, with screenings at Magnolia Theater, West Village in Uptown Dallas; Studio Movie Grill, Royal Lane; and Dallas Museum of Art. For the first time at DIFF, all seats are reserved and tickets are available only through the Atom Tickets app or website. To view a complete list of the film lineup for DIFF, visit http://dallasiff.org/movies/. To reserve seats for the festive visit www.AtomTickets.com. Tickets will be available to pass holders beginning March 25 and to the public on March 27. For more information or to purchase passes, please visit go to www.dallasfilm.org or visit https://dallasfilm.charityproud.org/EventRegistration/Index/1710.